The new 3vs3 TDM Community Cup launch on ESL! Title: The new 3vs3 TDM Community Cup launch on ESL! We are pleased to announce that next Thursday 20 July at 19:30 (CEST) will launch the new 3on3 Community Cup tournament! 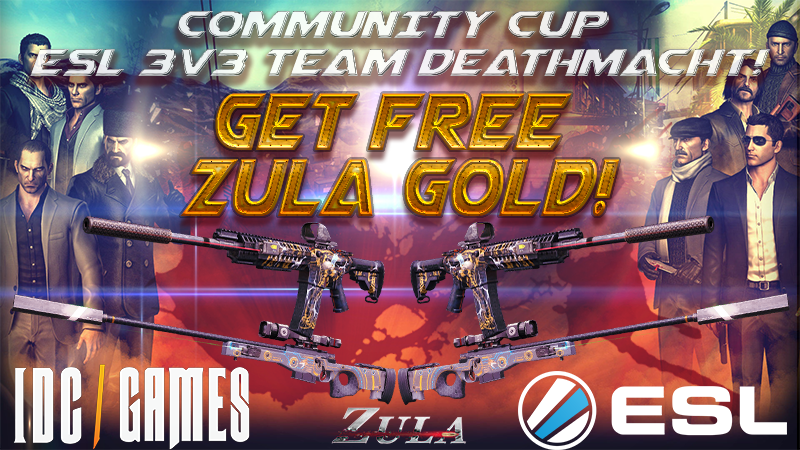 Just by signing up to the tournament and playing you will receive Gold Zula for free so don´t let go this opportunity! 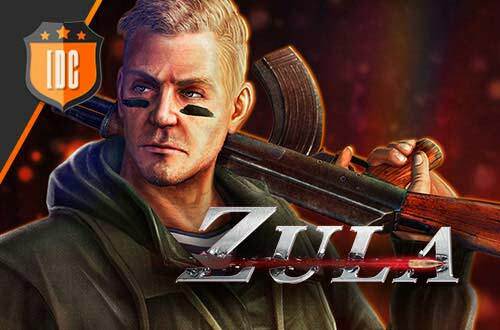 The prize for the winning team are 25,000 units of Zula Gold and for the second team will get 10,000 units of Zula Gold. 4. Red the Rules carefully.